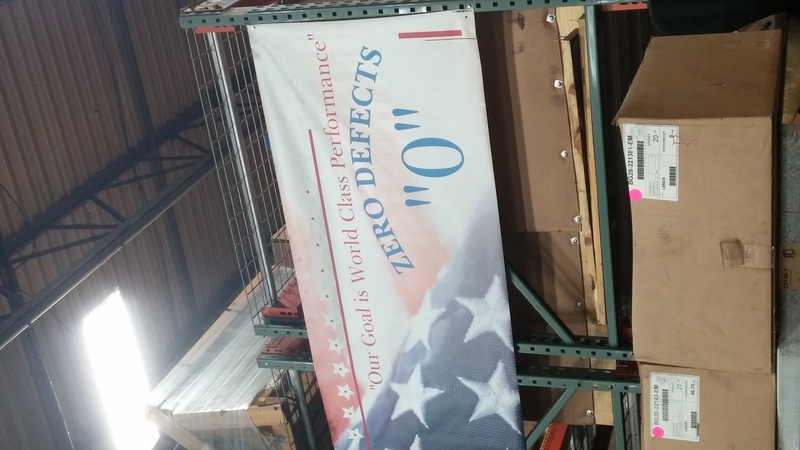 Zero Defect Archives - C-I-T | Manufacturing Innovation. 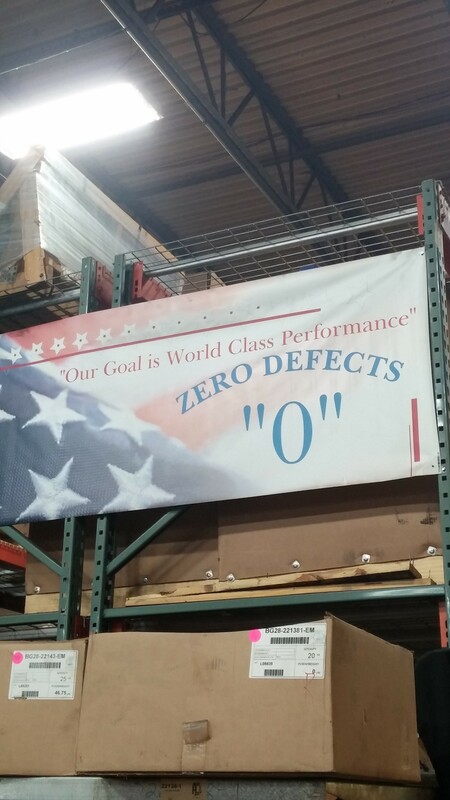 World Class Customer Service.C-I-T | Manufacturing Innovation. World Class Customer Service.